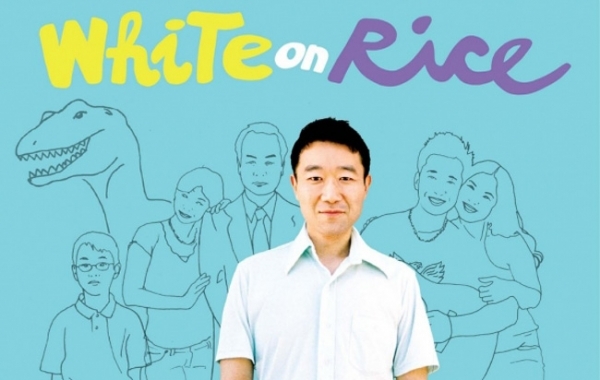 In the lead-up to the 15th Anniversary Edition of the Toronto Reel Asian International Film Festival, they are presenting a free screening of the 2009 festival yofavourite White on Rice by Dave Boyle. The film stars Hiroshi Watanabe as a lovable loser who falls in love with a woman Ramona while staying with his sister's family. The screening takes place tonight at the Toronto Underground Cinema in Chinatown at 186 Spadina Ave, just north of Queen Street West. The theatre is at the back of the building. The film's start time is 7:00pm. White on Rice screens in English, and Japanese with English subtitles. The 15th Toronto Reel Asian festival takes place November 8-13 in Toronto and November 18-19 in Richmond Hill.